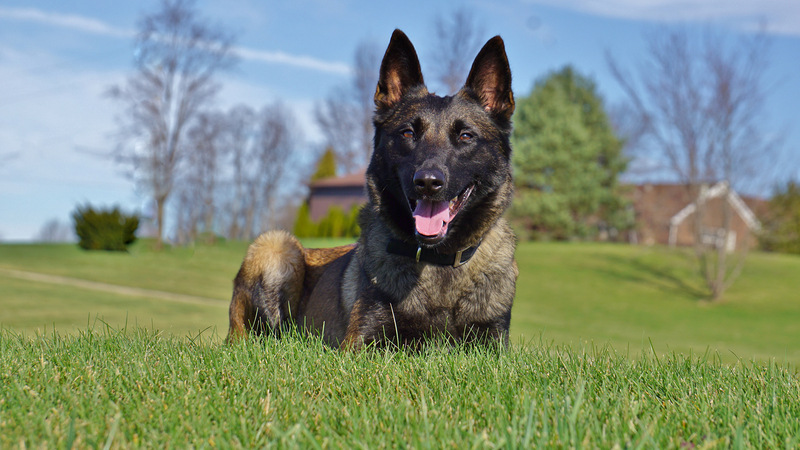 Priority 1 Canine - Can A Protection Dog Outperform A Bodyguard? Can A Protection Dog Outperform A Bodyguard? Last month we continued our look at how protection dogs work with alternative forms of home and personal security. Now we take a look at what a protection dog offers that a personal security guard/bodyguard cannot. Even a professional security guard cannot sense every threat to a home. There are certain instincts that protection dogs possess that humans simply do not. With these extra senses comes an ability to notify a homeowner of a potential threat much sooner than a security guard. In times of emergencies, seconds matter. Even an extra minute of notification of a threat can mean the difference between tragedy and protection. Believe it or not, a protection dog poses a much bigger threat to most intruders than does another human being. As humans, we know what to expect from other humans. We can predict their responses much better because we're familiar with how they behave. On the other hand, a trespasser wouldn't know how an animal, particularly a protection dog, is going to respond. This fear of the unknown is often enough to intimidate an intruder far more than a security guard. Furthermore, an intruder might not even be aware that a protection dog is anything more than just a harmless family pet. He may be caught off guard and find that instead the animal is a highly skilled protection dog. Protection dogs are very physically fit and have the capability to chase down an attacker or intruder much easier than a security guard. Speed, stamina, and agility are on the side of the protection dog and often far exceed those qualities in an intruder. The cost alone of a 24/7 personal bodyguard or security guard is astronomical. Add the expense to the drawbacks of having a relative stranger in your home and the pitfalls that human security protection carries, and a protection dog will seem like the obvious choice. In our final installment in this series, we will take a look at how protection dogs battle against home security cameras. Spoiler alert: protection dogs beat security cameras by a mile! CEO/Owner of Priority 1 Canine. 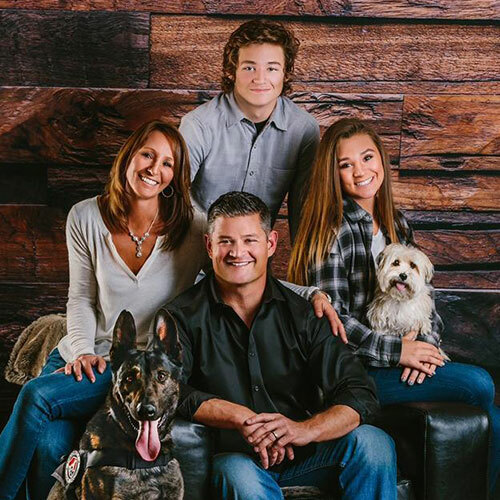 We specialize in personal and family security protection dogs.